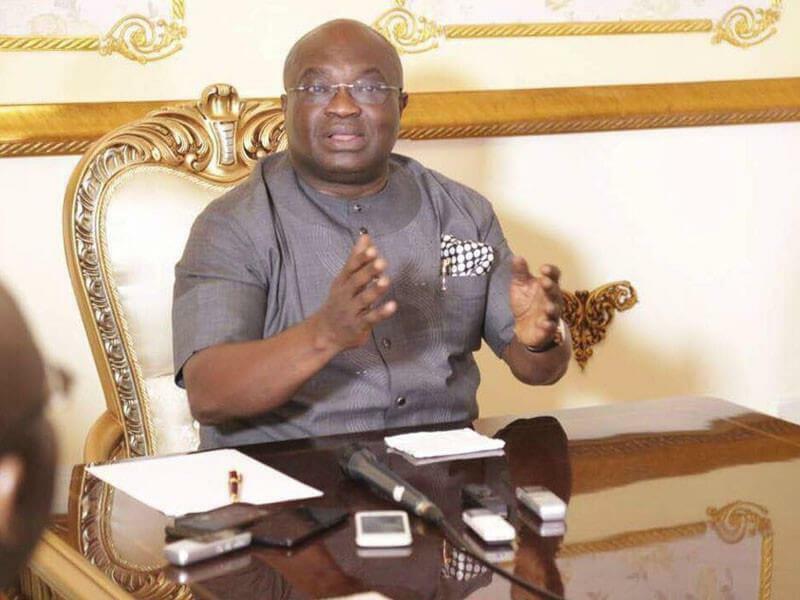 Nnamdi Kanu lies too much, worse than chameleon – Abia state governor Ikpeazu – Royal Times of Nigeria. Abia state governor, Okezie Ikpeazu during a BBC interview said that missing IPOB leader, Nnamdi Kanu lies too much and is worse than a chameleon. Ikpeazu said the leader of Indigenous People of Biafra, whose whereabouts is currently unknown, is a man who speaks from both sides of his mouth as he never consulted him before taking any action. Ikpeazu went on to say that the Igbos are not after the break up of Nigeria and are ready to rule the country when the time comes. He said, “Nnamdi Kanu hates South East governors, he does not want to associate with us despite the love we have for him. Whenever you talk with Nnamdi Kanu, he always speaks from both sides of his mouth, he is not a straightforward person.